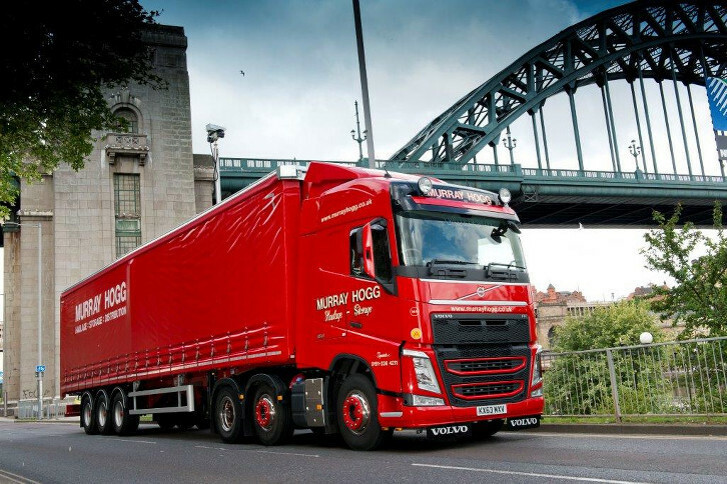 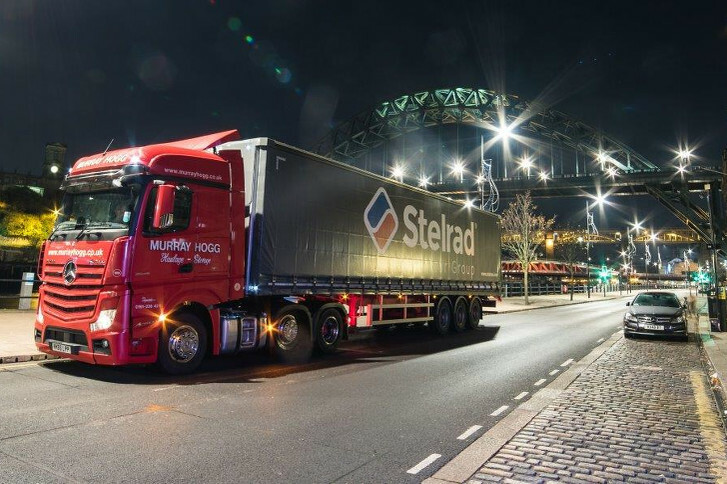 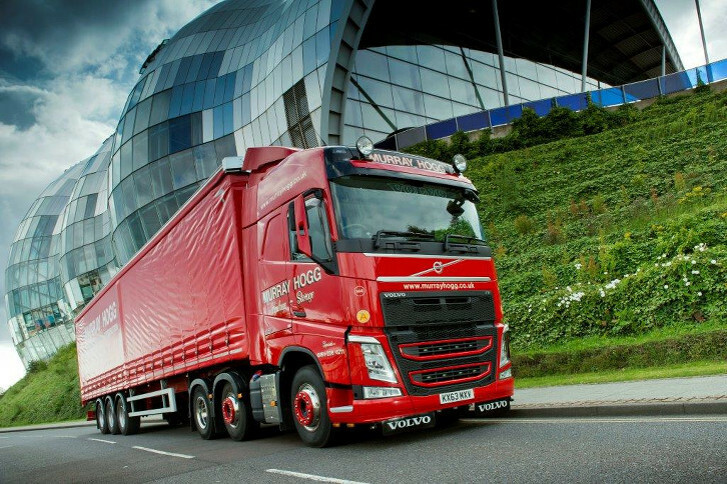 Murray Hogg Ltd. is one the oldest and most experienced haulage company's in the North East, if not throughout the UK. 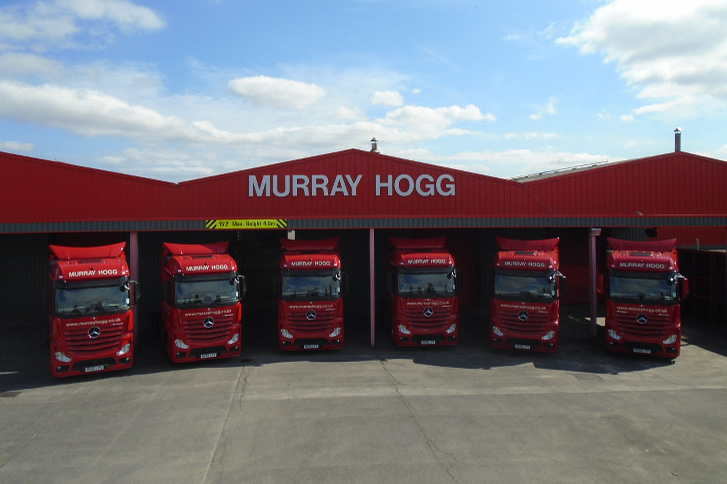 Established in 1928 as a general haulage company we have grown from strength to strength ever since and is currently still being managed by the third generation of the Hogg family. 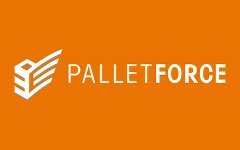 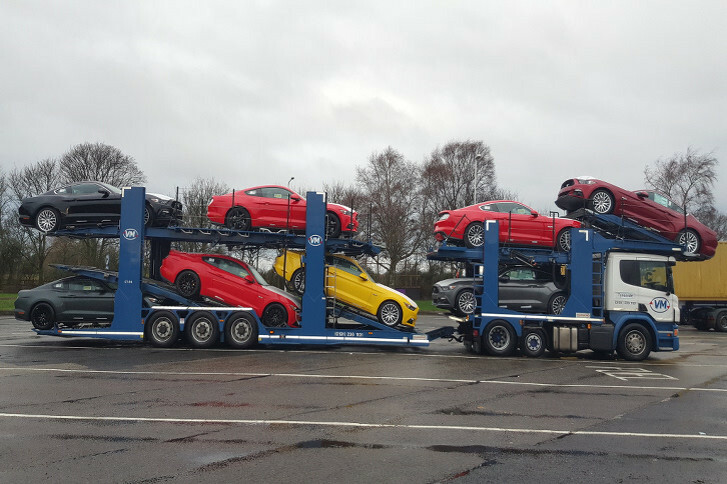 Presently we offer our clients not only general haulage but car transportation, warehousing, container loading/unloading and overnight pallet deliveries. 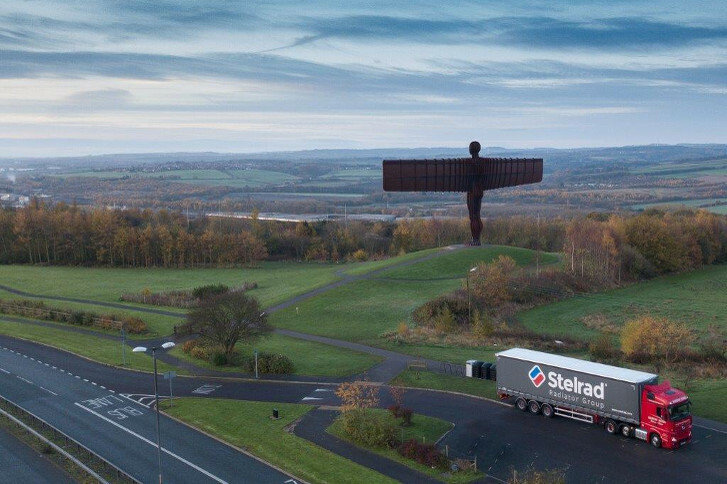 We currently have over 120 employees, this includes drivers, warehouse, office and support staff to help keep our business running smoothly. 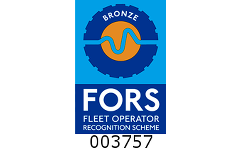 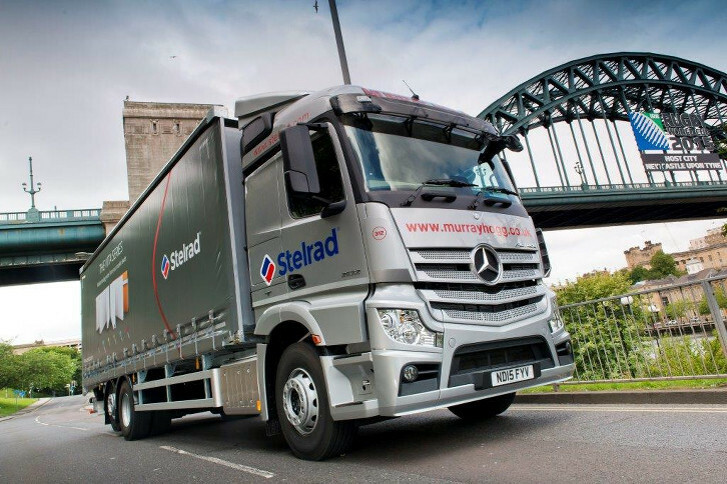 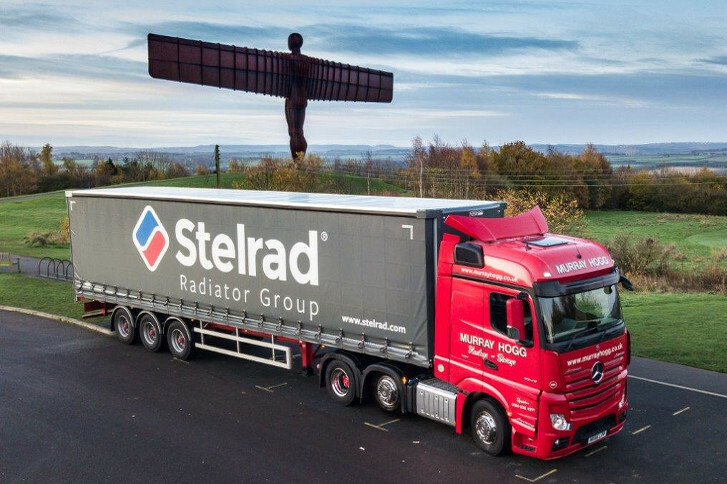 Our vehicle fleet comprises of Artics, Rigids, Express Vans, Double Deck Curtainsiders, Tail Lifts, Crane Mounted Trucks, Car Transporters and Folk Lift Trucks. 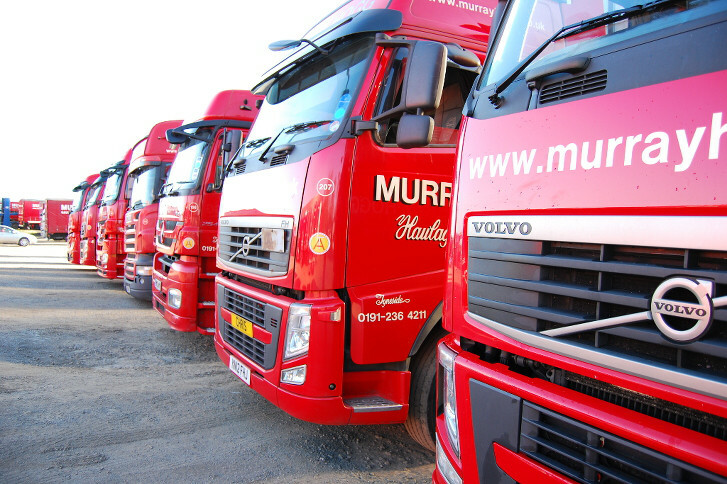 Our warehouses and back office are configured with the latest technologies helping us track each vehicle, load and consignment 24 hours per day. 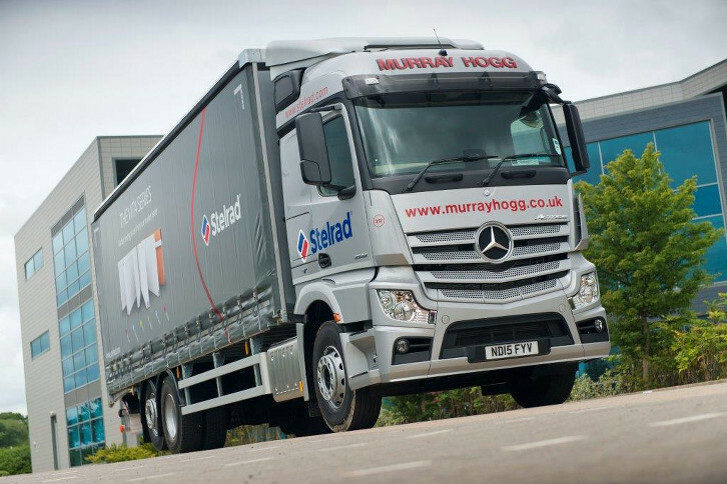 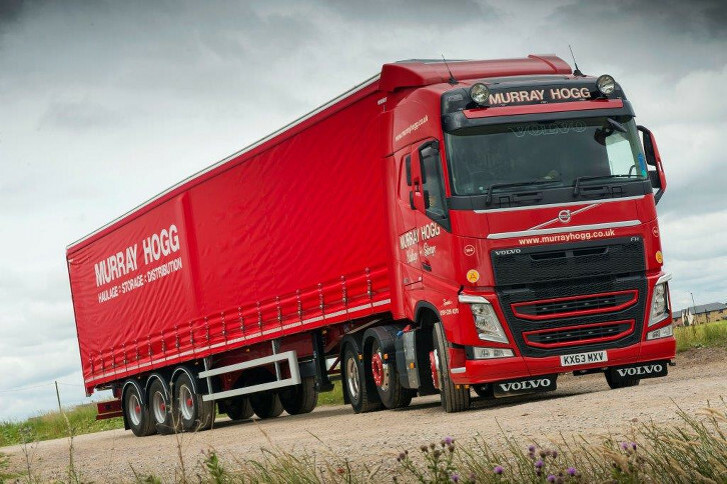 Murray Hogg Haulage is run and manage by the third generation of the Hogg family. 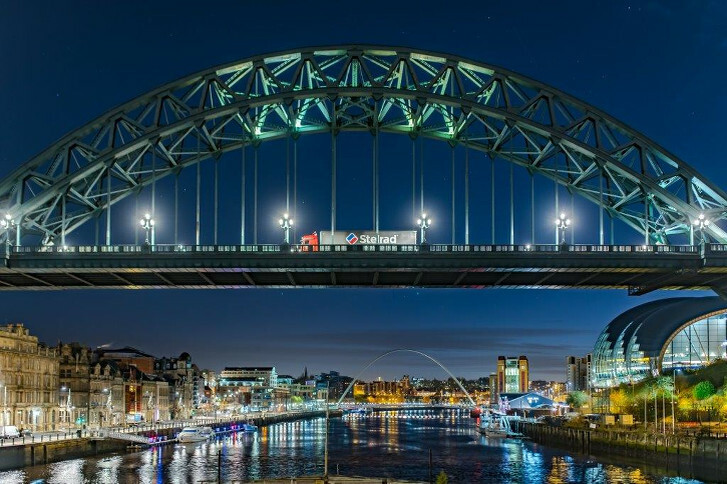 why not find out who they are. 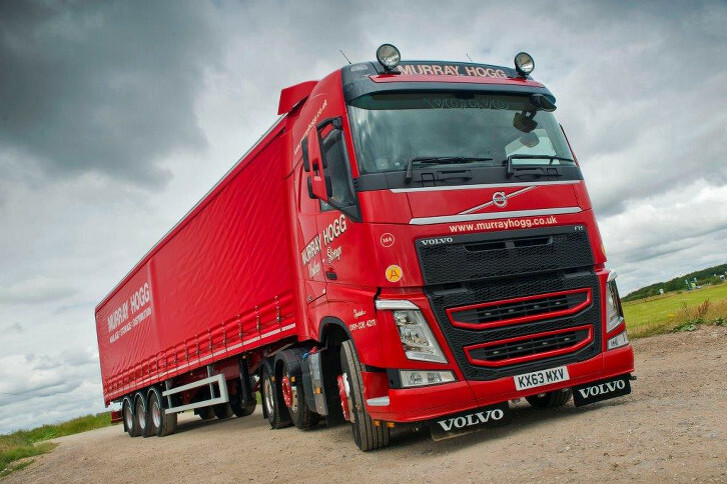 Reducing our carbon footprint is important find out what we are doing and how we are doing this. 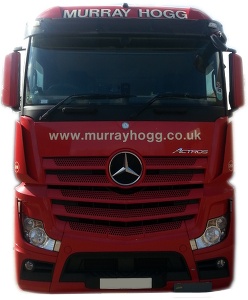 Here at Murray Hogg Haulage we are always looking for vibrant and experienced drivers in general haulage and car transporters.